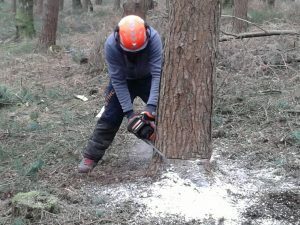 Pre-Requisites: Candidates must hold a Certificate of Competence for Chainsaw Maintenance & Cross-Cutting (CS30 / 0020-03) Felling Trees up to 380mm (CS31 / 0020-04) & Felling over 380mm (CS32 / 21-01 / 21-11) prior to attending this course. The course is designed to be short, sharp and focused and will provide refresher training for trainees already certificated for this activity. 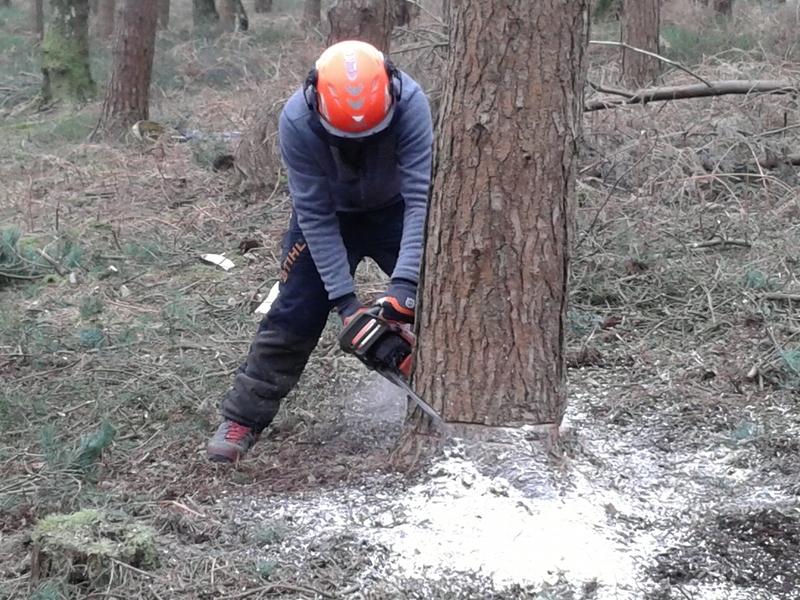 Learners completing this course will receive a Lantra Awards Certificate of Training for Refresher – Felling & Processing Trees over 380mm.